Remembering a tragedy also reminds us of the importance of fire safety. 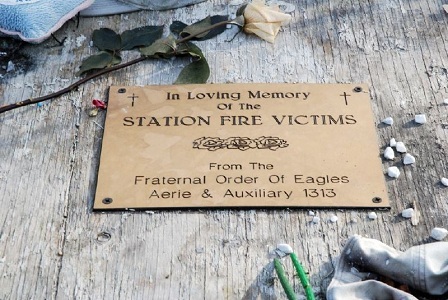 This week marked the 10th anniversary of The Station nightclub fire – a horrific blaze that claimed the lives of 100 people in February of 2003. 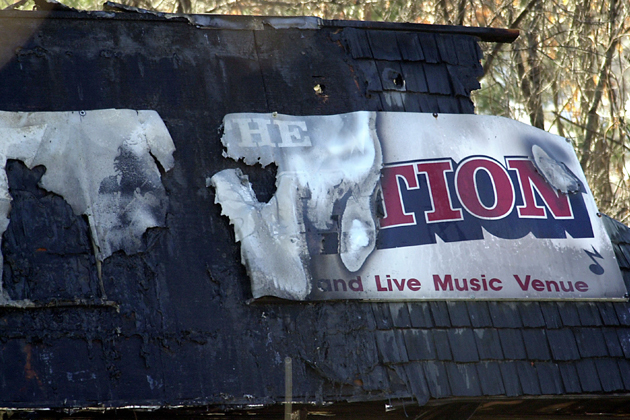 The fire – caused by on-stage pyrotechnics set up by rock band Great White – engulfed the small Rhode Island nightclub in seconds; trapping hundreds in the blazing building. It’s a chilling reminder of the importance of a “means of egress” in any enclosed space. Marking the occasion is the official launch of The Station Documentary – a web series created by filmmaker David Bettencourt, which includes interviews with survivors of the fire and modern fire-safety experts from world-leading fire and security company Tyco. A number of factors exacerbated the tragedy – including a lack of sprinklers and fire suppression equipment. But just as importantly, victims of the fire were trapped inside the blazing building because it lacked additional “means of egress” – emergency exits allowing people to escape the fire. Egress windows were actually a hot topic during that period in recently history; but unfortunately changes came to late to save the lives of The Station victims. Indeed, it had only been the year 2000 when national building codes were finally updated to require basement apartments to have a means of egress installed in them; and it would be several years before other buildings faced the same requirements. But the real tragedy is that today – ten years later – there are still thousands of places that haven’t met the standards of modern building code. Basement apartments are especially prevalent amongst that number, as many basements have been converted to “mother in law apartments” or finished basements that don’t meet with national building code. And while many home owners feel that projects like that are harmless – especially if they’re not renting out their finished basements to people – the importance of adding a means of egress goes beyond just ticking a box on a building inspection. It could save lives. Just as hundreds of people were bottlenecked in The Station nightclub blaze, the lack of an egress basement window means the same could happen with occupants of a basement if a fire occurred. Even worse, they’d be trapped below ground; with the building above potentially crashing down on top of them. Whether added to a nightclub or a basement, a means of egress isn’t just a requirement to meet code – it’s something that could help save the lives of somebody you care about. For more information about basement egress windows, check out our website.